The 2018-2019 Office of Health Promotion peer education applications are now open. We hope that you will please share this widely and to any students that might be interested in the position. The Office of Health Promotion is looking to recruit a diverse group of students to help educate their peers on health and wellness topics. 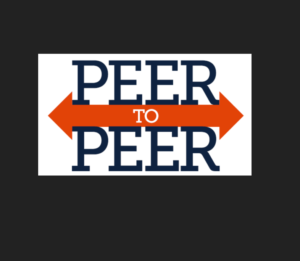 Peer Educators are volunteers that help to educate fellow students on a range of health and wellness topics. There is a minimum time commitment of 3-5 hours a week, which includes a weekly meeting, training, time in the office, and helping to provide programming.